MUMBAI: Bigg Boss 11 was one the most successful shows on television, as it arguably had the best contestants across all seasons. 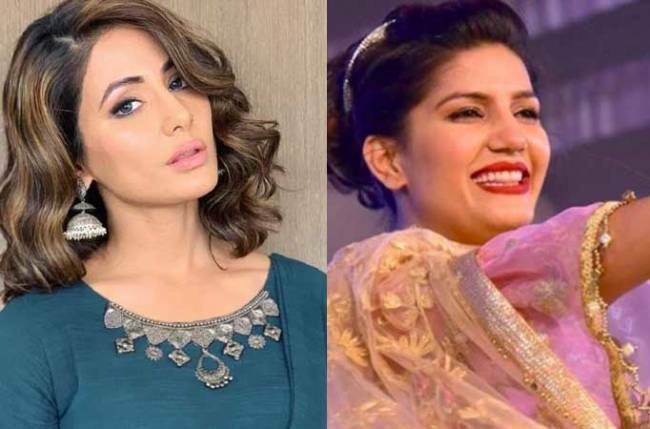 Several friendships and relationships were formed during the show, and one such friendship was of Hina Khan and Sapna Chaudhary. 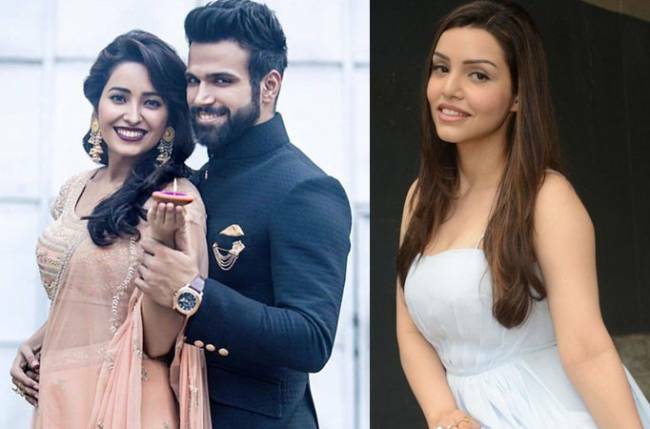 Sapna and Hina both met on the show last year and really bonded well. The two have still managed to maintain their friendship. 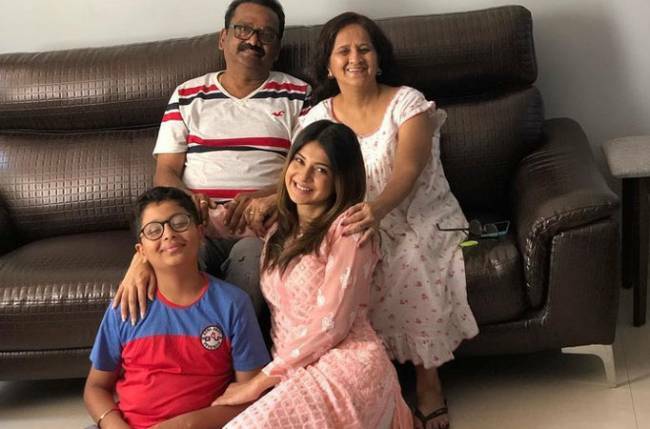 Whenever Sapna comes to Mumbai, she makes sure that she meets Hina. 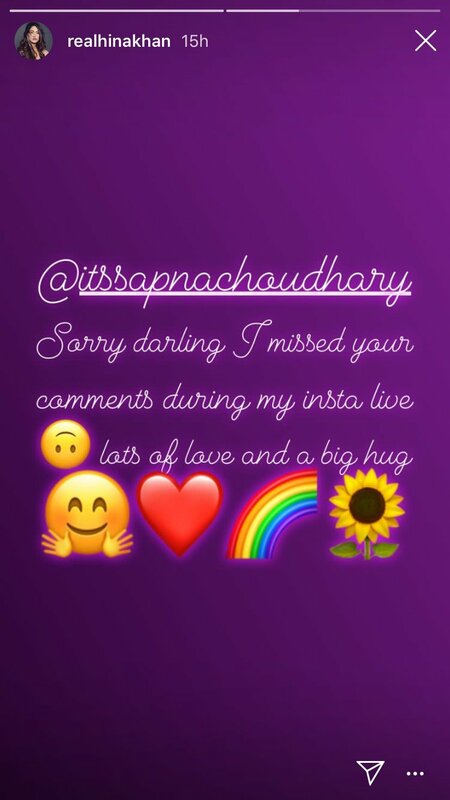 Recently, Hina posted a sorry message for Sapna on her social media, as she had missed her comments during the live chat she had with her fans. The two always supported and stood by each other and voiced their opinions. Both have strong personalities and a straightforward approach, and they became fond of each other with time.